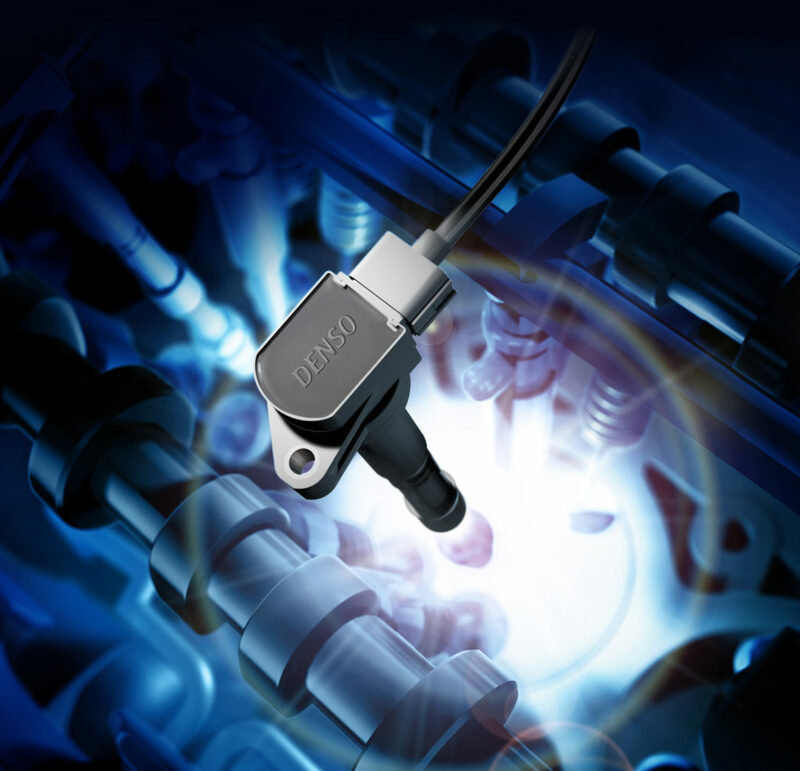 Since the company first started producing Lambda Sensors in the 1970s, DENSO’s continual innovation has helped drive engine efficiency to achieve better MPG and lower emissions, while delivering long-lasting quality to customers. 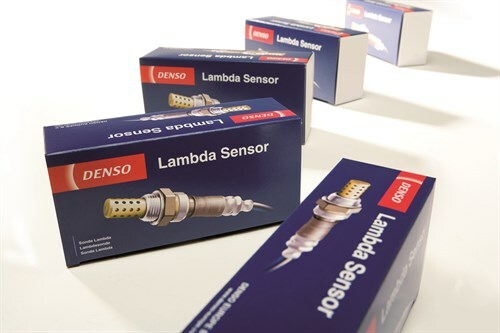 Opies are proud to stock a huge range of quality Denso Lambda Sensors that cover a massive array of vehicles, so thought you guys may be interested in a quick insight into how Denso have been at the forefront of developing this technology. 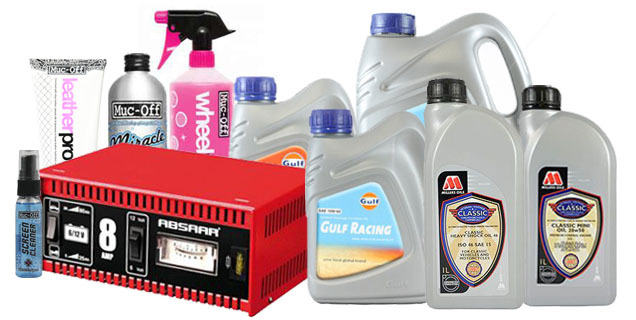 In the market for a gear oil? Opie Oils are here to the rescue. Opie Oils stock and sell Fuchs Titan Race SYN 5 75w-90. In this blog post, we take a look at Fuchs Titan Syn 5 we look at the benefits of using the oil and specifications it meets. At Opies, we try and keep our stock levels as accurate as possible with regular stock takes. However, due to the nature of the beast, it can sometimes happen that after a stock take, we have more stock on the shelf than our stock system thought. A happy accident, if you will. 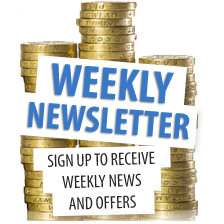 Also, we like to keep all of our images up to date and our stock as current as possible – between manufacturers changing their labels on popular products and introducing new bottle shapes, you can soon end up with some older designs hanging about. Being the generous folks that we are, we decided to add this older stock to the Opies clearance section, rather than just having it sit on the shelf! As a supplier of Mahle filters, it is our responsibility to let those of you that purchase them aware of the correct methods of installation, and any potential issues that may arise from incorrect installation. One such filter that has caused some issues recently is the Mahle OX388D. This filter is designed to fit 1.6 and 2.0 TDI engines, primarily diesel engines from the VW group. Problems that arise from incorrect installation can include the oil filter housing leaking in the engine. Not good! This can occur if excessive torque is applied to the housing cover. The instructions below are to show you that with the correct tools and taking the time to make sure everything is fitted correctly, then you will have nothing to fear!